Hyssop’s bitter minty leaves are used in cooking and herbal medicine. This herb is used to soothe sore throats, to treat colds and flus, allergies, bronchitis, chronic respiratory ailments, wheezing, shortness of breath, and to ease asthma. Hyssop has been used for thousands of years by many cultures as a purifier and cleanser. It is a blood-nourishing and immune-enhancing herb. 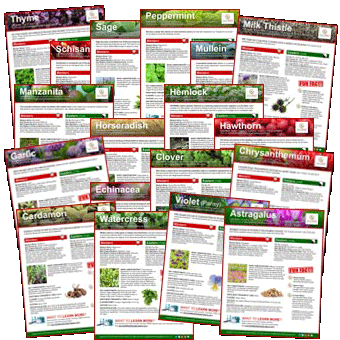 Discover Hyssop (Niu Xi Cao) and other herbs by visiting our Herb Directory.